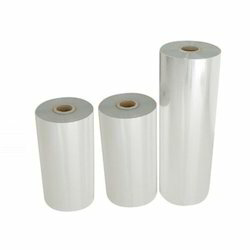 A clear PVC static film to protect the glossy substrate by using this film. This film is along with thick craft liner so we can cut punch as per requirement. Available size is 1020 mm width. Looking for Static Masking Film ?